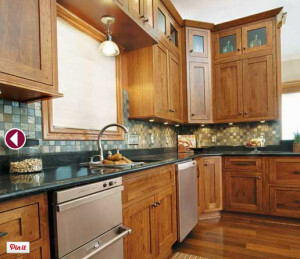 If you’re in the market to buy custom kitchen cabinets, consider StarMark Cabinetry. 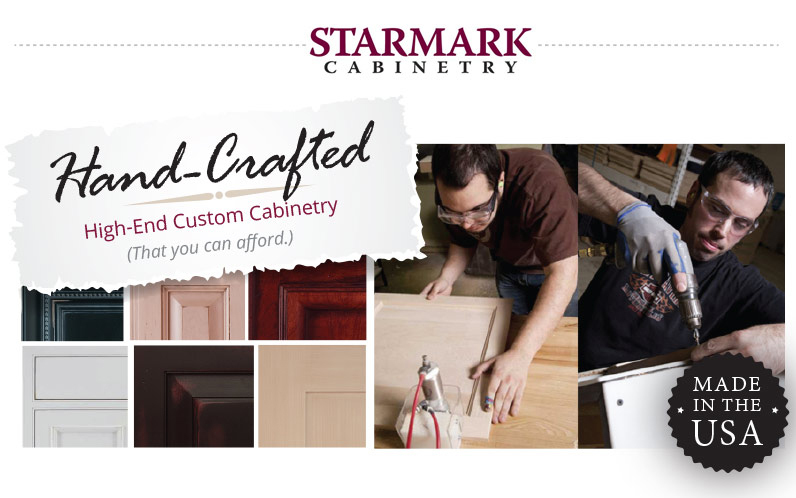 Starmark cabinets aren’t punched out of wood and then stored on a warehouse shelf until you order it. 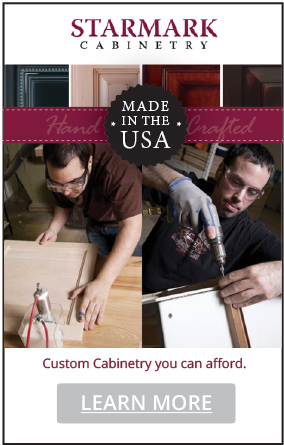 Each cabinet is made by hand, one at a time, to your exact specifications. 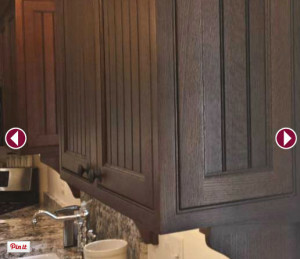 • StarMark Cabinetry will last your lifetime. It won’t need to be replaced after ten years. 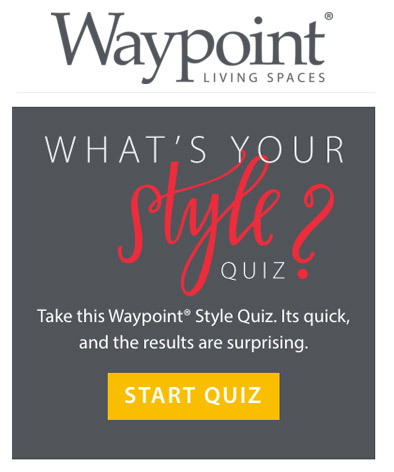 • The installation bill will be smaller when you work with Distinctive Cabinetry in Walnut Creek because your custom cabinetry arrives to your home assembled, saving precious dollars on installation and providing unparalleled fit and finish. 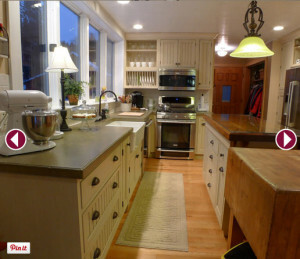 Therefore, custom cabinetry that kitchen designers love to specify, is affordable. 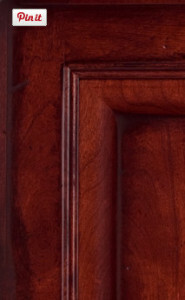 The best way to describe Tinted Varnish is to say it gives cabinetry a paint-like finish. 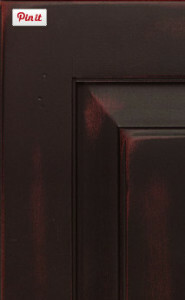 • We call this finish Tinted Varnish because while this finish looks like paint, it is much more durable than paint. 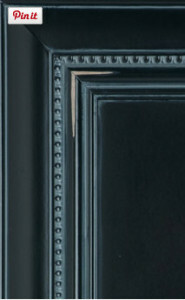 • Throughout the country, this type of finish is also called “enamel” or “opaque”. 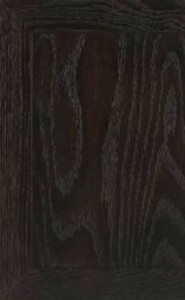 • Tinted Varnish is available on Maple and Oak cabinetry, and each wood yields a different look. • The grain of Oak shows through Tinted Varnish. StarMark Cabinetry offers several Tinted Varnish colors. We show just a few here, on both Maple and Oak. Glaze adds depth to Tinted Varnish. The profiles on a door and drawer, and other details on cabinetry, such as corbels, rosettes or shells, are stunning when glazed. • We apply the glaze by hand and then wipe it off by hand. • When our craftsman wipes off the glaze, he or she can best use the glaze to define the details in that particular kitchen. • We don’t take shortcuts with your kitchen. 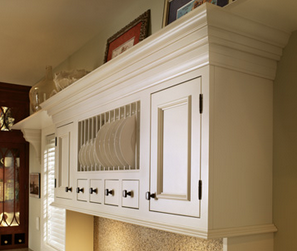 We take pride in glazing every part of your cabinetry by hand—doors, drawers, moulding and panels. The same color (Eggnog is shown here) on the same wood type (Maple is used) will look different after each glaze color is applied. Glaze adds depth to a stain. • First, we stain the wood. Then we apply the glaze by hand and wipe it off by hand. 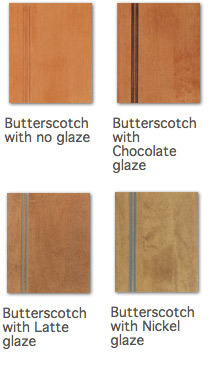 • When our craftsman wipes off the glaze, he or she can best use the glaze to define the details in your kitchen. The same color (Butterscotch is used here) on the same wood type (Maple is shown) will look different after each glaze color is applied. 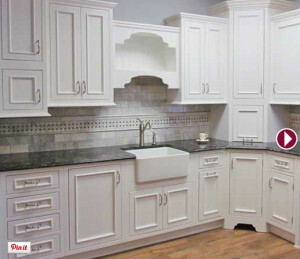 Make a Statement with Inset Cabinetry. Kitchen cabinetry defines the look of a room and can influence the feel of an entire home. 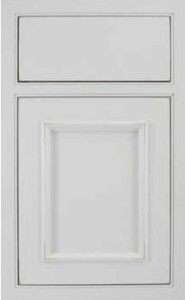 Set the tone with StarMark’s inset cabinetry when you want quality craftsmanship, classic beauty and smooth, clean lines. 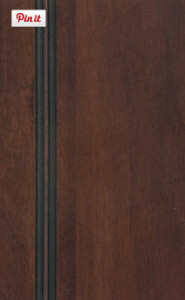 • Concealed or finial hinges. 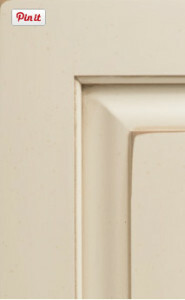 • Precision construction is essential for inset cabinetry. Doors and drawers must fit squarely in their designated space often adding to the cost and delivery time. • StarMark Cabinetry has overcome these obstacles and offers affordable inset cabinetry delivered in an aggressive eight week schedule. 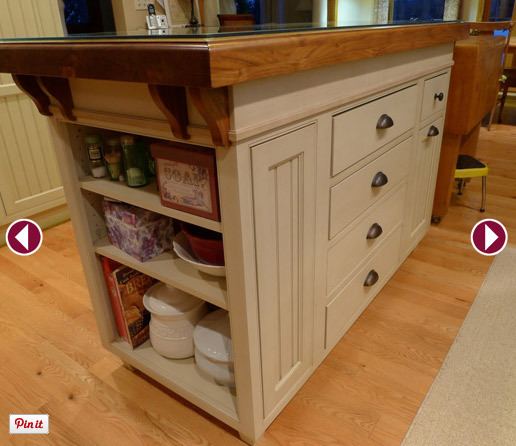 • The beauty of inset cabinetry can be within your budget!